Al Head, executive director of the Alabama State Council on the Arts (ASCA), has invited ASCA grantees to gather on Wednesday, January 11, 1:30-3:30 p.m. at the Alabama Shakespeare Festival for a strategy briefing related to the upcoming Legislative Session. Head will discuss ways to be effective arts advocates in people’s home districts. 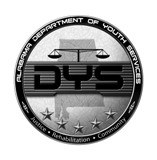 The FY 13 session begins February 7. Thompson said that all publishers, editors, and others with a stake in Alabama’s literary arts should attend or send a community representative. “We hope every Alabama literary arts entity will play a role in this significant advocacy effort for FY 13,” she said. 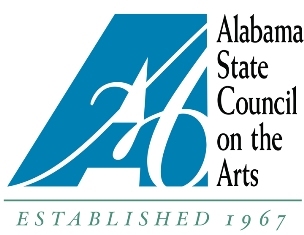 Funding for the Alabama State Council on the Arts comes from the Special Education Trust Fund (ETF) annually. Governor Robert Bentley will submit his proposed budget to the legislature prior to the session. In years past, the budgets are discussed throughout the session, with opportunities for advocacy happening well into the spring, Thompson said. “But we need to get ahead of the curve by planning our hometown strategies now,” she added. “That’s why Al Head is gathering the arts troops on January 11 in Montgomery,” she said. 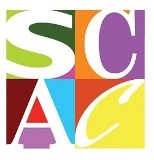 For more information, contact the Alabama State Council on the Arts at 334-242-4076 or www.arts.state.al.us/. People may also contact the Alabama Writers’ Forum at 334-265-7728.